When asked why she gives her money away, 86-year-old Anne Tanenbaum avoids grand pronouncements. Instead, she shrugs her shoulders and tells a story, inflected with just a hint of her native New York City accent. 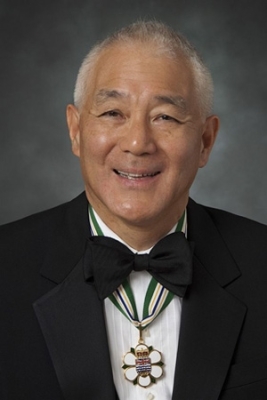 Brandt Louie, business tycoon, philanthropist (born 5 July 1943 in Vancouver, BC). Louie is the president of the H.Y. Louie Company, a business started by his grandfather in 1903 that now includes London Drugs Ltd. and the IGA grocery store chain. In 2017, Louie was listed as Canada’s 47th richest person in Canadian Business magazine’s annual ranking, with an estimated fortune of $2.1 billion. 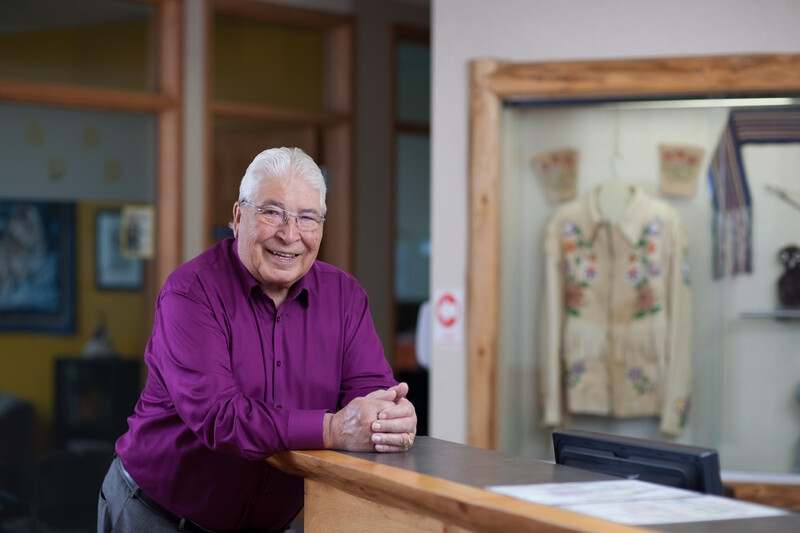 Louie is a recipient of the Queen Elizabeth II Golden Jubilee Medal and a Member of the Order of British Columbia. In the days before business plans and vision statements, Vancouver shopkeeper Hok Yat Louie wrote, in his native Chinese, a series of letters to his sons. It was 1934 and, in failing health, he'd returned for the first time in 38 years to his birthplace in south China's Pearl River Delta. Descendants of Russian immigrant tobacco farmer Yechiel (Ekiel) Bronfman and his wife, Mindel, members of the Bronfman family have owned and controlled huge financial empires built from the profits of the family liquor business (see Seagram). The best-known members of the family are Samuel Bronfman, founder of Seagram and president of the Canadian Jewish Congress (1939–62), and his descendants. Samuel’s wife, Saidye Rosner Bronfman, was an influential philanthropist who supported the arts in Canada and was awarded the Order of the British Empire for organizing work on the home front during the Second World War. 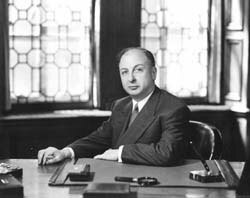 Sons Edgar and Charles Bronfman ran Seagram for decades, while grandson Edgar Miles Bronfman Jr. oversaw the sale of Seagram to Vivendi. Charles was also co-founder of the Historica Foundation of Canada and Heritage Minutes, as well as chairman and principal owner of the Montreal Expos. His sister Phyllis Lambert is a well-known architect who founded the Canadian Centre for Architecture. Their cousins, Edward and Peter Bronfman (sons of Allan Bronfman), developed a financial empire in their own right. The family has given generously to several charitable organizations and been involved in the Canadian Jewish Congress and World Jewish Congress. Cyrus Stephen Eaton, financier, philanthropist (b at Pugwash, NS 27 Dec 1883; d at Cleveland, Ohio 9 May 1979). Educated at McMaster, Eaton moved to the US in 1900. He became involved in public utilities and after 1925 in steel, eventually forming Republic Steel. ​Elsie Reford, née Meighen, philanthropist and founder of the Reford Gardens (born 8 January 1872 in Perth, ON; died 8 November 1967 in Montréal, QC). Eric Lafferty Harvie, oilman, philanthropist (b at Orillia, Ont 2 Apr 1892; d at Calgary 11 Jan 1975). Harvie was called to the Alberta Bar in 1915. He served overseas in WWI, was wounded in France and achieved the rank of captain. Eugene O'Keefe, brewer, banker, philanthropist (born 10 December 1827 in Bandon, Ireland; died 1 October 1913 in Toronto, ON). Harley Hotchkiss, businessman, community leader, philanthropist (born at Tillsonburg, Ont 12 Jul 1927; died at Calgary, Alta 22 Jun 2011). Harley Hotchkiss was known as a "builder. Hart Almerrin Massey, manufacturer, philanthropist (b in Haldimand Twp, Upper Canada 29 Apr 1823; d at Toronto 20 Feb 1896). Henry Franklin Bronson, lumber manufacturer (b at Moreau Twp, Saratoga County, NY 24 Feb 1817; d at Ottawa 7 Dec 1889). 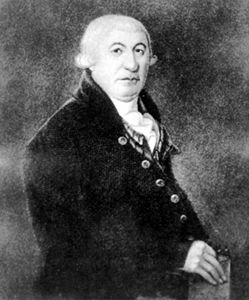 In 1852 Bronson and his partner John Harris moved to Bytown [Ottawa] to exploit the timber reserves of the Ottawa Valley, bringing his family the following year. Henry Newton Rowell Jackman, "Hal," financier, philanthropist, lieutenant-governor of Ontario (b at Toronto 10 June 1932). The son of Henry Jackman, a successful Depression-era entrepreneur, Jackman was born into Toronto's elite. James Stanley McLean, meat packer, philanthropist (born 1 May 1876 in Clarke Twp, Durham County, ON; died 1 September 1954 in Toronto, ON). 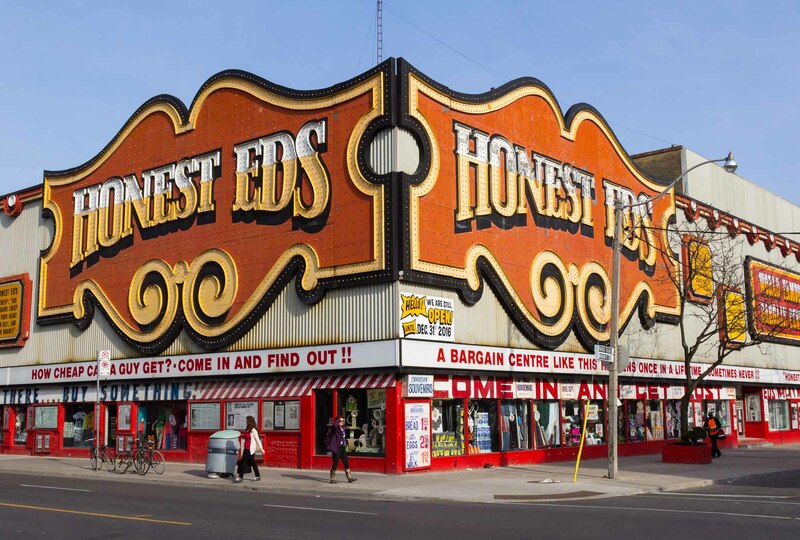 A graduate of the University of Toronto (1896), McLean became a clerk at the Harris Abattoir Co, Toronto, in 1901.